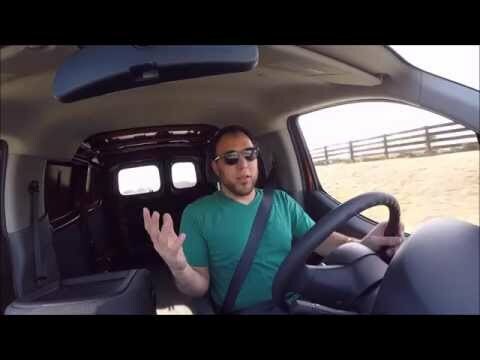 With the 2014 NV200, Nissan has its sights set squarely on the new Ford Transit Connect, attempting to make a name for itself in the light-duty commercial van market. The NV200 has much to offer when compared to the Ford, including a lower base price, a more versatile rear 60/40 split-door design, and better city fuel economy. Love my vehicle! Takes me everywhere! Interior space is good,gas mileage seems to be a little better than expected. Maintenance expenses seem very reasonable.